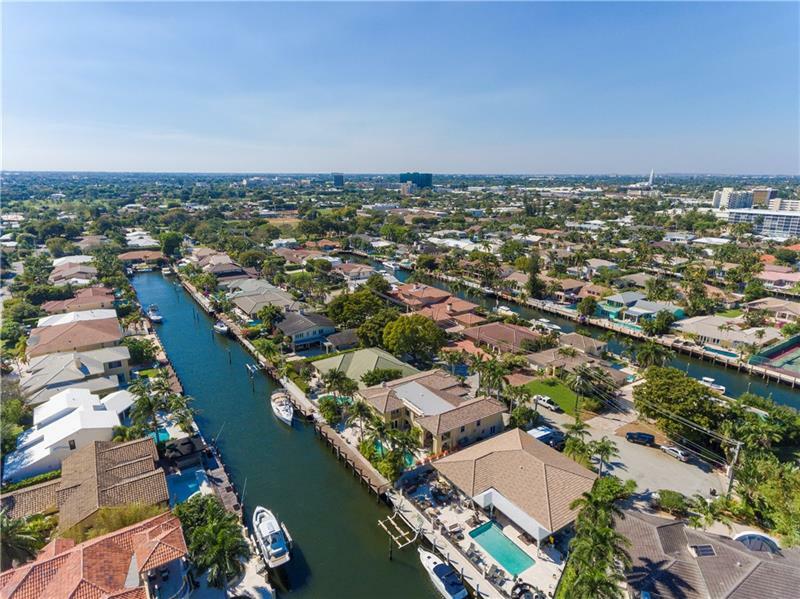 Fort Lauderdale Home Sales were brisk last year, and as all positive South Florida news points to Fort Lauderdale, we continue these trends into 2016. The 2015 residential market showed another record-setting year with the highest waterfront home sale at $27.5M. As of 2016, a Fort Lauderdale condominium set a new record of $8.9M for the penthouse at Auberge. 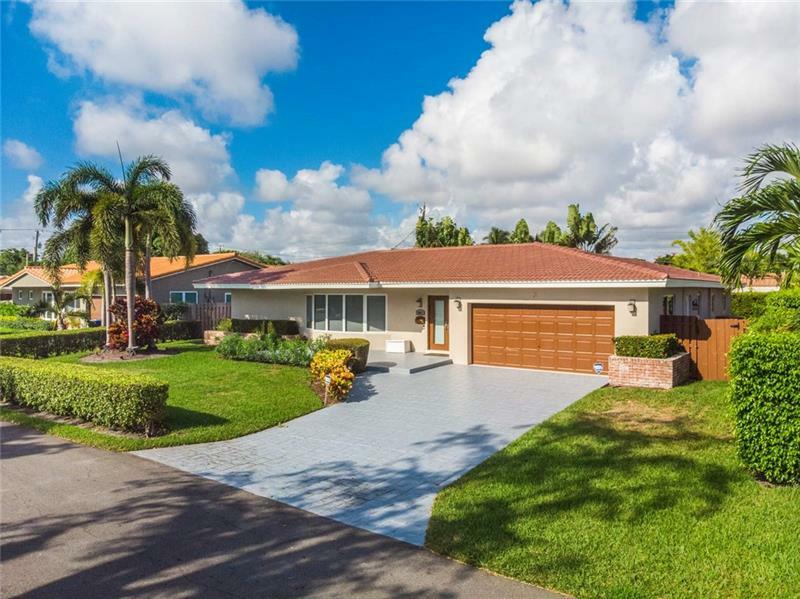 As of today in the premier areas of Ft. Lauderdale with search parameters covering everything East of US-1, there are 462 homes available for sale. Within these desirable areas, 486 homes sold (stats below) last year. In summary, the sweet spot might just be under $750,000 as a predominance of homes falls within this band, however, to find a ‘quality home‘ under $500,000 East of US-1 is challenging if not impossible. Buyers in this lower bracket typically acquire as an investment property with the intent to rehab and either rent or flip. 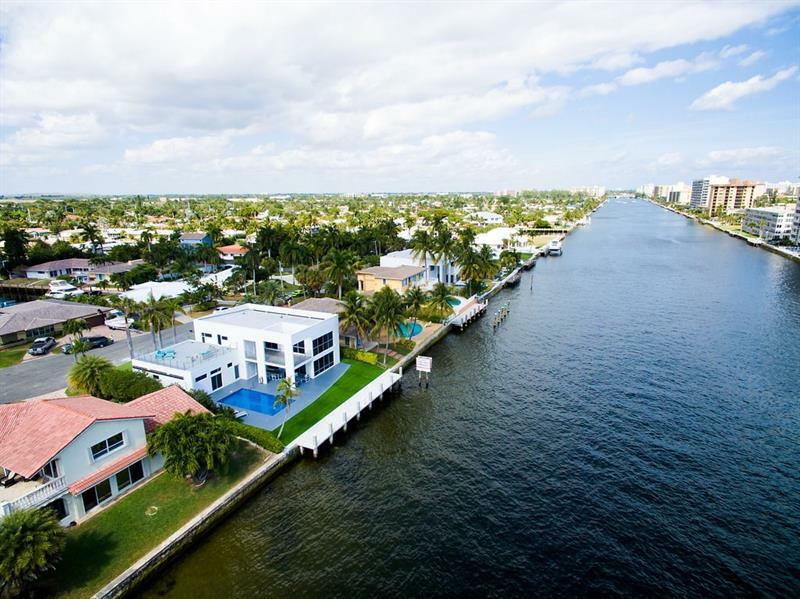 It is easy to see that the majority of homes sell from $750,000 to $2.5M in the most desirable areas of Fort Lauderdale. Check back often for new local updates on the Fort Lauderdale waterfront residential market and thank you for reading! Pricing your home correctly is ever so important to sell timely and to sell for the highest amount possible. Call today and I’ll analyze the pricing bands and local neighborhood trends to see where your home will fit “in the market,” rather than being “on the market.” I’m a seasoned Southeast Florida real estate broker-associate with the leading firm, ONE Sotheby’s International Realty. Over the past 14 years, I have marketed, sold & serviced Sunny Isles Beach to South Beach along with Aventura to Coral Gables. 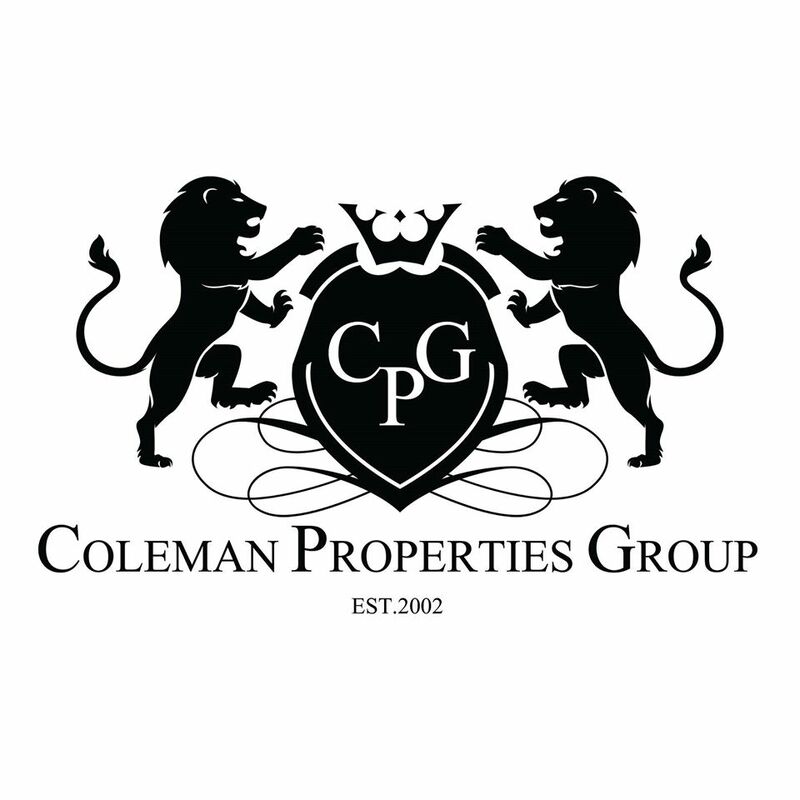 In September 2015, we’ve made Coral Ridge Country Club Estates our home and absolutely <3 it here! Let’s discuss Fort Lauderdale real estate. I never leave questions unanswered. Call me at 954.998.3098.